Flight 2 simulator for sale! 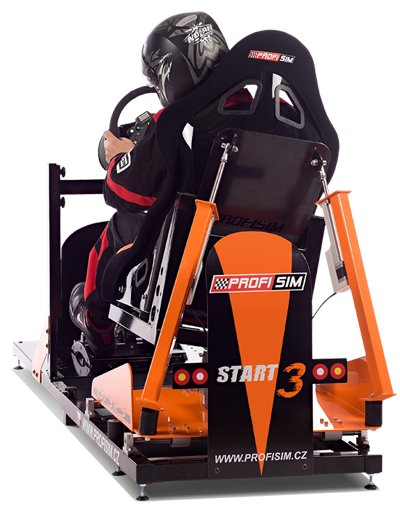 With PROFISIM full motion professional simulators you can experience realistic feeling of driving Formula1, touring car, as well as flying the Boeing or Jet Fighter. Jump into the race through the best motion system that authentically replicates the actions from the race or fly right to your body. 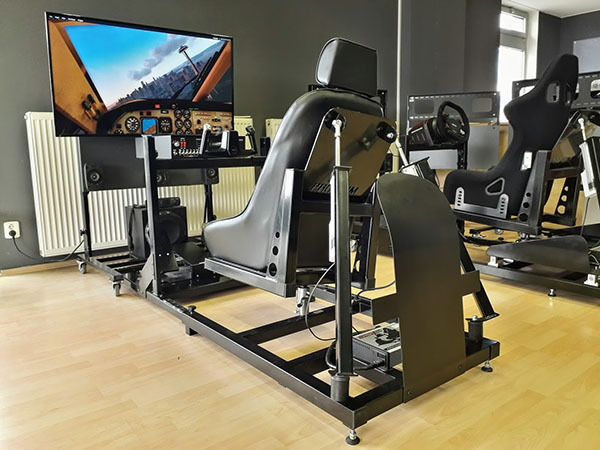 The unique frame allows the seat and the components adjustments to fit the racer and also modify the racing simulator into flight simulator and vice versa. All simulators are fully assembled and ready to race. Experience how it feels to be driving the racing cars across all the categories. 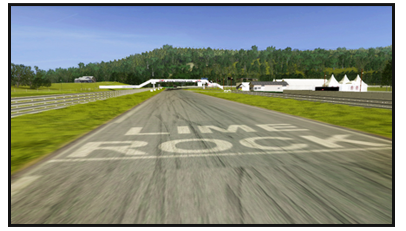 Try the worldwide-known race tracks and learn every curve and tricky section. Racing simulator PROFISIM never gets boring. 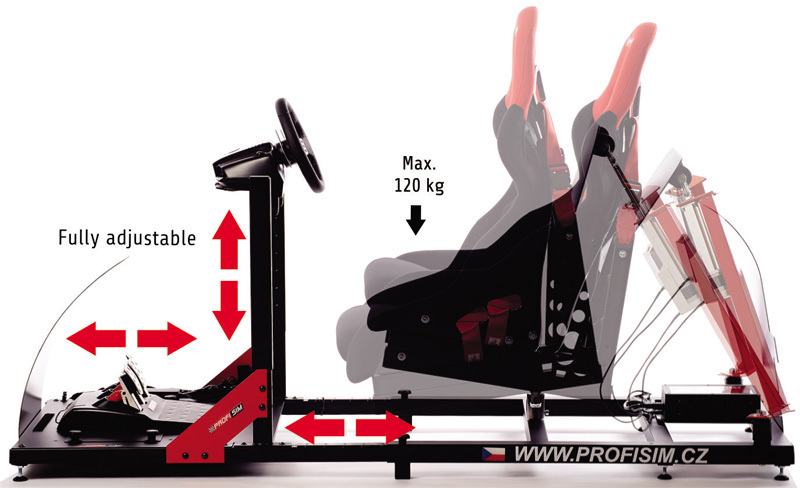 Training on the racing simulator will prepare you for the real race. Learn how to fly the airliner or jet fighter, discover international airports or landing on the aircraft carrier. There are tons of options, so every day you can put yourself in different situations and adventures. 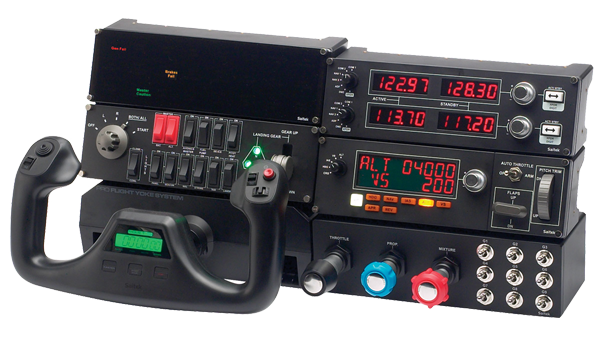 Thanks to its modularity it’s simple to switch plane simulator into the racing car simulator. 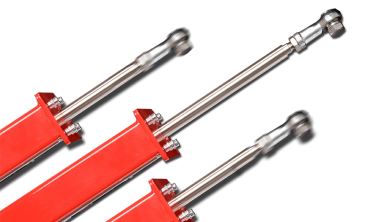 We have implemented the special third axis that enables the loss of the rear traction that turns into sliding and spins. This system is our technological invention. Taste the sliding, replica hublot handbrake cornering and side hits. 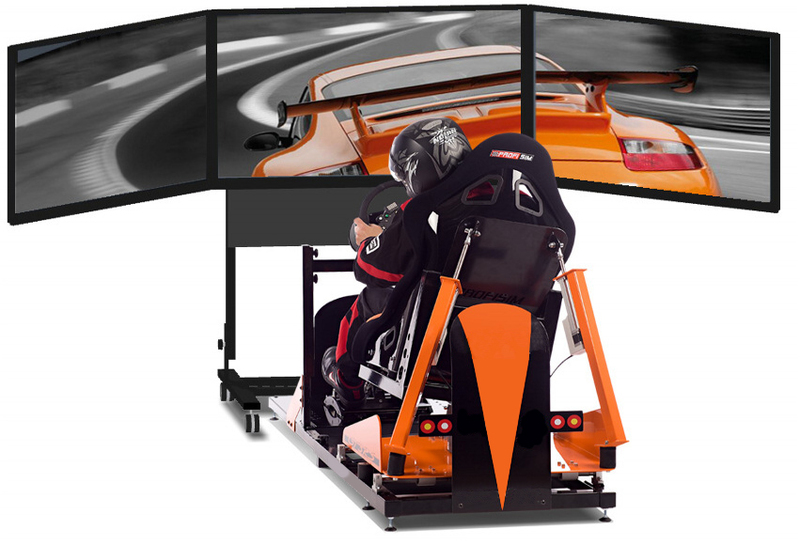 Racing simulator becomes a useful tool for simulating real moments while driving. The fully adjustable frame can be individually set-up for an appropriate seating position. Place all the components (pedals, shifter and steering wheel) where you need them to be. Simulator adapts to you, not you to it. Thanks to the best full motion system used in the automated robotic factories our simulators are closest to the reality. 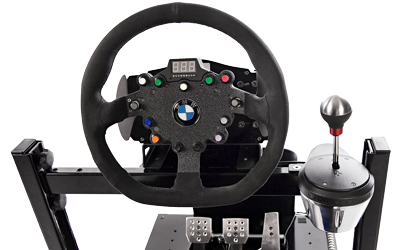 The feelings this system delivers can change the racing simulator from very smooth ride to quick, dynamic and fast. You won’t even notice it’s not a real racing car. 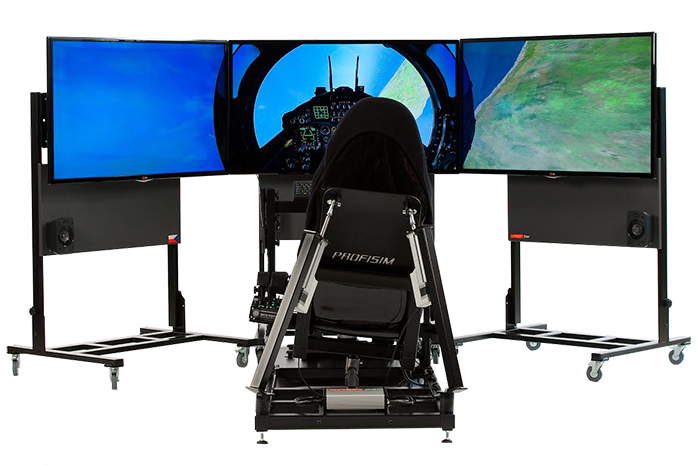 Choose components and accessories that will be installed on your simulator. 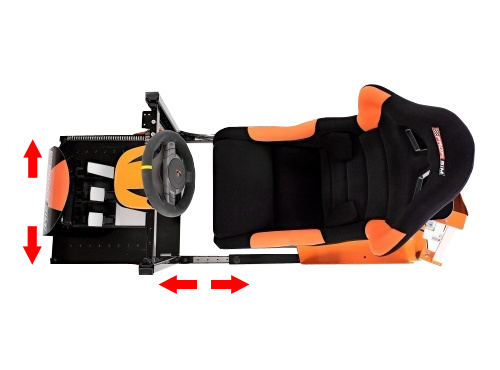 Pick the right seat, wheel set (steering wheel, pedals, gearshift) and desired color. 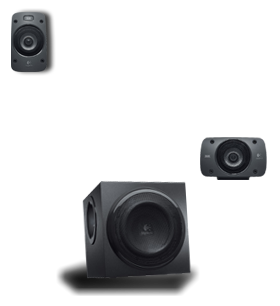 We also deliver ready-to-run systems including gaming computer, sound system and screen system (up to 3 full HD screens) to maximize the enjoyment. 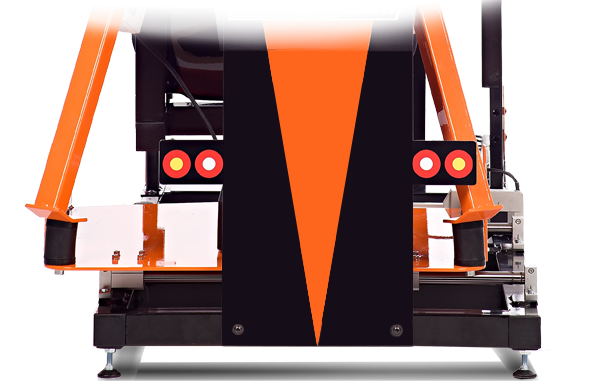 Manufacturing focused on the precision and the perfection gives our simulators small proportions and light weight which makes operating and handling an easy task. 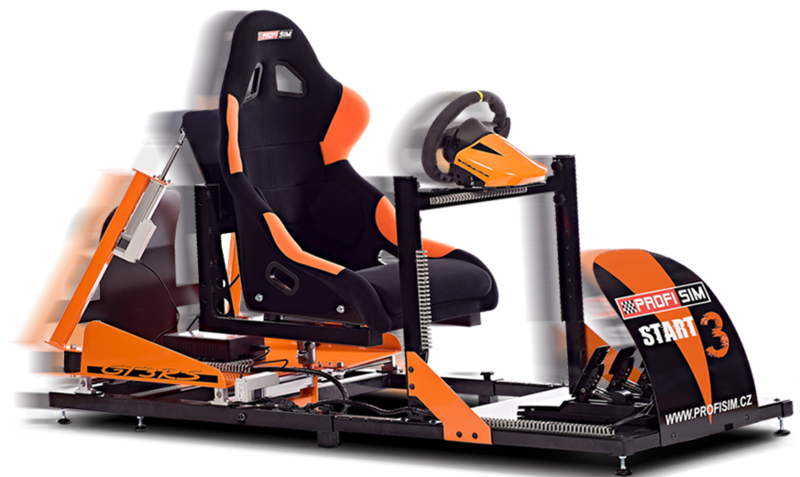 Compact size allows the simulators to be carried through doors or on stairs. Designed and built in the CZECH REPUBLIC in Europe. 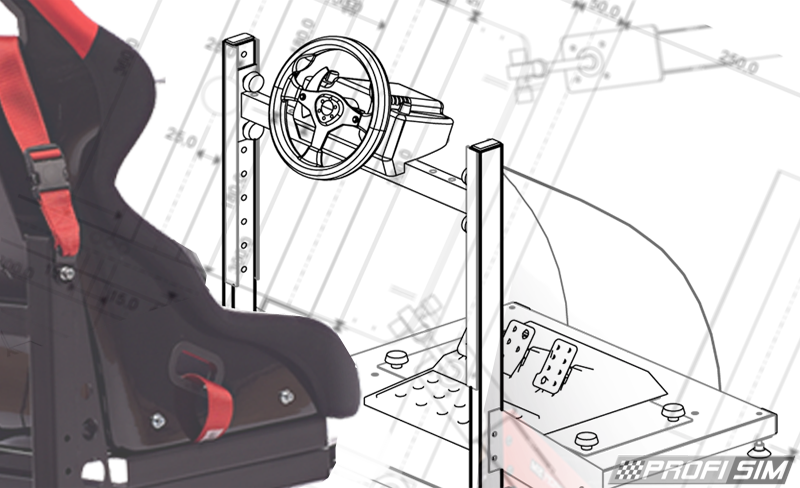 Each racing simulator is custom made according to customer’s needs by professional engineers. We only use the best materials and the latest technology. Quality is all we care about.